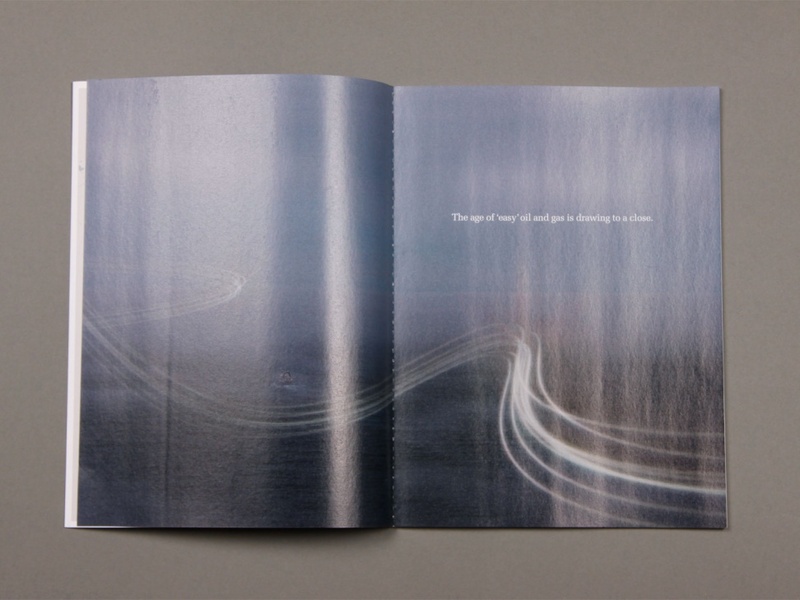 Credits: NODE in collaboration with Ole Gunnar Dokka (Statoil) and SDG. 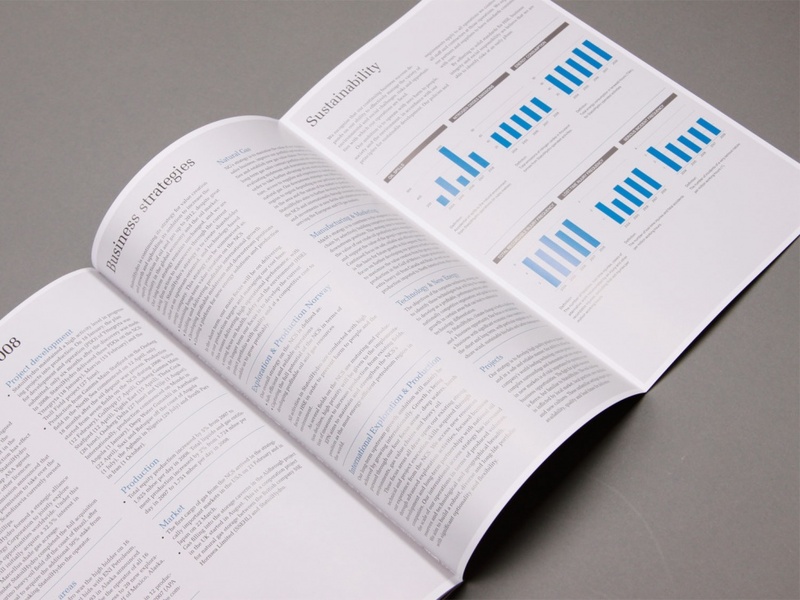 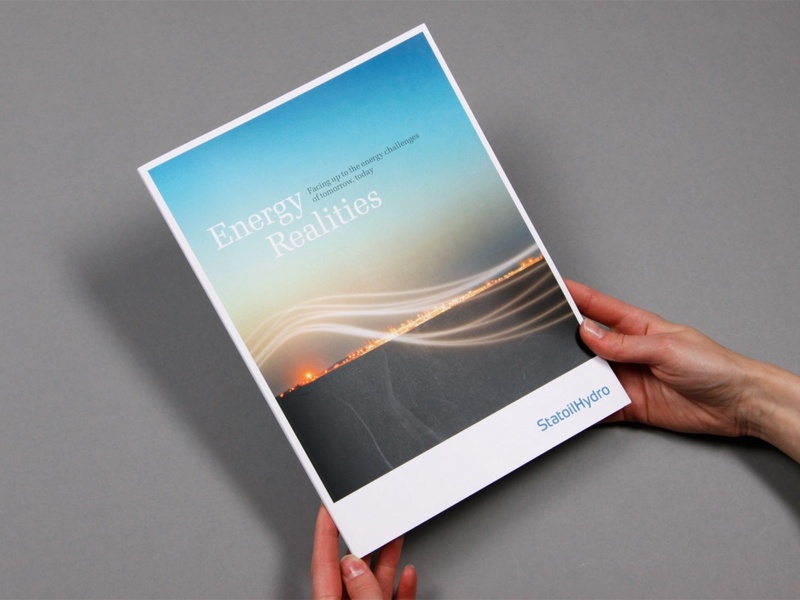 Energy Realities is a publication by StatoilHydro, discussing the dilemma of energy needs on one hand and environmental consequences on the other. 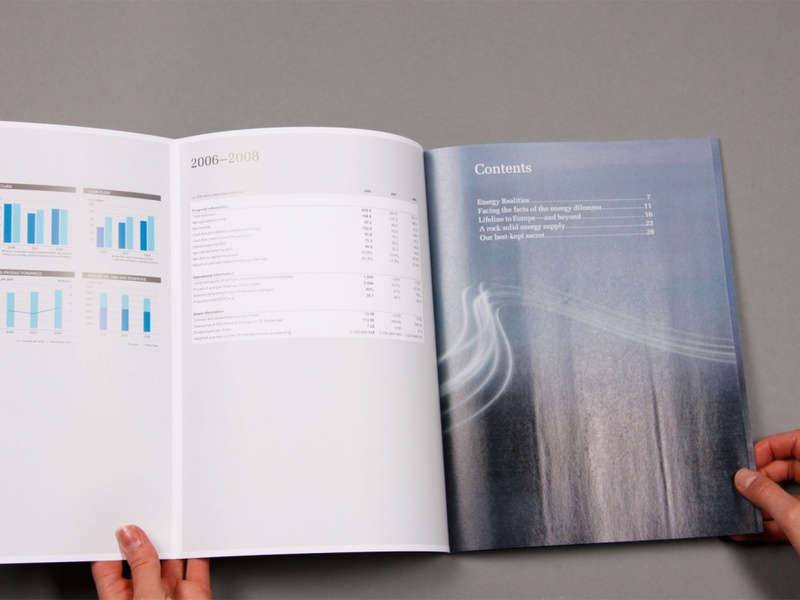 It was made to coordinate with StatoilHydro’s annual report and was one of the major publications of the company in 2009. 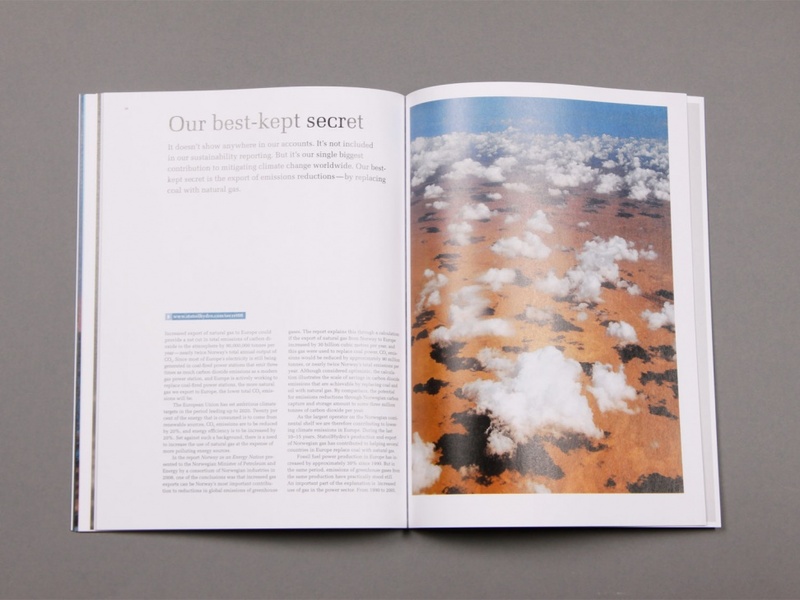 We were involved in art direction, design and editorial contributions.